PIP vs. MedPay — Do I Need Both to Drive in Maryland? While it is a personal decision what type and what amount of car insurance to purchase, the Maryland car accident attorneys of Pinder Plotkin LLC find that many drivers have minimum insurance coverage. Therefore, if you are involved in an accident, you may not have sufficient insurance coverage to protect yourself or your family. Because you do not want to be personally responsible for the payment of your medical bills, lost wages, and other damages, we recommend purchasing the maximum amount of automobile insurance you can afford. However, you need to carefully consider all insurance options by discussing the various insurance policies with your insurance agent to determine the best choice for you and your family. Personal Injury Protection (PIP) insurance is a no-fault insurance policy. No fault means that the insurance coverage applies regardless of who caused the accident. If you are involved in a car accident and you have PIP coverage, you must file your claim, referred to as a first party claim, against your PIP insurance policy even if the other driver caused the crash. The minimum amount of PIP coverage offered by insurance companies authorized to do business in Maryland is $2,500. However, some companies offer PIP coverage in higher amounts. You may decline PIP insurance coverage, but the waiver must be written and comply with Maryland automobile insurance laws (typically a default check box if purchasing auto insurance online). Because this type of insurance is typically offered for a nominal fee, most drivers do not waive the minimum PIP coverage. When you file a claim against your PIP coverage, the insurance company should pay your reasonable medical expenses, up to 85 percent of your lost wages, and household services up to the policy limits. PIP insurance does not cover other damages that a third-party claim may cover (a claim against an at-fault driver), such as pain and suffering damages. 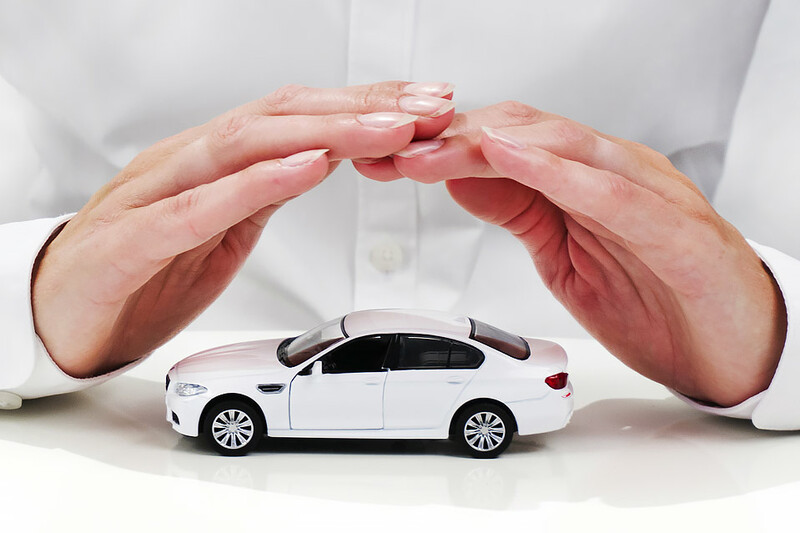 The benefit of carrying PIP coverage is that you can receive some benefits quickly instead of waiting months or years to settle a claim with an at-fault driver’s insurance company. Also, you can receive PIP benefits even though you were the driver who caused the crash. In many cases, you may receive benefits within 30 days after the expenses are submitted to the insurance provider. Medical Payments Insurance (MedPay) is optional automobile insurance that pays medical expenses if you are injured in a car accident. MedPay covers your passengers and your family too. Unlike PIP, MedPay only covers medical expenses related to the accident. The exact terms and conditions depend on the company and the insurance policy you purchase. For example, if an insurance company offers primary coverage, the insurance company should pay the medical bills once you submit the bills to the company. If you choose secondary coverage, MedPay covers your deductibles and any portion of the medical bill that your health insurance plan or other insurance plan does not pay. The payments are limited to your coverage amount in both cases. Most insurance companies that offer MedPay include a subrogation clause in the insurance policy. A subrogation clause allows the insurance company to receive reimbursement for any amounts paid on your behalf from a settlement of claim paid by a third party. In other words, you may not be able to have MedPay cover the medical bills and keep the money you receive from the other driver’s insurance company that is intended to reimburse you for the medical bills MedPay covered. Purchasing automobile insurance can be confusing. Maryland’s Insurance Administration offers a guide for consumers who have questions about auto insurance. You can also contact your insurance agent to discuss potential coverage. For MedPay and PIP, some companies offer one or the other type of coverage. However, some companies like USAA, Geico, and Allstate offer both MedPay and PIP coverage for their customers. When you are injured in a car accident caused by another driver or party, it could take months or over a year to settle or litigate your claim after you have recovered from your injuries. During that time, it can be very helpful to have MedPay and PIP coverage to help you pay some of the medical costs that health insurance does not pay and reimburse you for some of your lost wages. The Pinder Plotkin Legal Team can help you file an insurance claim if you are injured in an auto accident. Our Baltimore car accident attorneys will review your insurance policy to determine each benefit you are entitled to receive for your losses. It is important to utilize all types of coverage to provide compensation for a car accident when you need it. Contact Pinder Plotkin LLC at 410-661-9440 for a free consultation with a Maryland car accident lawyer.